When Should Landlords Hire a Property Management Company? Managing rental properties is tough at the best of times. It’s time-consuming, expensive and often comes at a considerable cost in terms of stress and service provision. Knowing when to hire a property management company is, then, one of the most important decisions you – as a landlord – are compelled to consider. It’s not always easy to know when the right time is. Perhaps there is not right time and hiring a property management company is not the right solution for you. Here, we review the fundamental questions landlords must ask themselves. Done right, and with the right company to hand, property management firms can add tremendous value to your rental properties. At Triumph, one of the most frequently asked questions we get asked is a very simple one: what can a property management company do for me? The answer is not always an obvious one, either. Landlords must consider their own situation, unique as it is, to determine whether a property management company can provide the value they need at a pricepoint they can afford. Often, the cost is considered secondary – not least because real estate firms can add more value than the service cost they charge. First – property management companies understand the market down to intimate detail; marketing your rental at the optimum rate in-line with prevailing rates and in-tandem with changing local and economic factors of your rental. Second – property management companies save you time and expense. Through their experience, such companies manage tenants and tenant procurement directly. Where evictions are needed, quality property management firms can efficiently remove the tenant and save you considerable expense. Third – property management companies handle the day-to-day and month-to-month needs of your rental. This means handling rent collection, dealing with maintenance and repair in a timely manner, and communicating with you on an ongoing, regular basis. In these three regards, hiring a property management company can add enormous value to address your rental property needs. Still unsure whether hiring a property management company is right for you? 1 – You don’t live near to your rental property(s). It’s not always possible to provide effective hands-on management if you live away from your rental. 2 – You own many rental units / property(s). Again, the more rental properties you own, the more multiplied your work becomes and the more demanding it is to run each rental as effectively as it should be. 3 – You aren’t excited to manage your rentals. Many landlords relish the opportunity to provide hands-on management. Many more, though, find the work difficult, demanding and disheartening. 4 – You’re struggling to find the time. Alarm bells should go off if you’re just about finding enough time or, even worse, if you’re struggling to find the time. It’s at this point you should really consider hiring a real estate company. 5 – Cost is not an impediment. Perhaps you can afford property management. Most company fees are around the 10% mark (our Las Vegas property management fee is as low as 8% though) and, if this cost isn’t an impediment, you should seriously consider hiring a local company. 6 – You foresee a busy 6 months. If your existing business / work is hurtling fast toward a next busy 6-months, it might be worth the time to think about what impact this will have on your ability to effectively manage your investment. 7 – You don’t want to employ staff. Many landlords hire a resident manager to look after their property, meaning the landlord becomes an employer. Many landlords don’t want the associated stress and would prefer to hire a property management company instead. Hiring a property management company is one of the most important decisions you have to make. It’s not a decision to be taken lightly. You must consider your own personal circumstances, the circumstances of your rental or rental properties, and your capacity to deliver on the many demands that property management can bring. If, upon reading those 7 factors, more factors than not are suggesting that you should, then it might be time to act. Choosing the right company can make all the difference to your property investment. 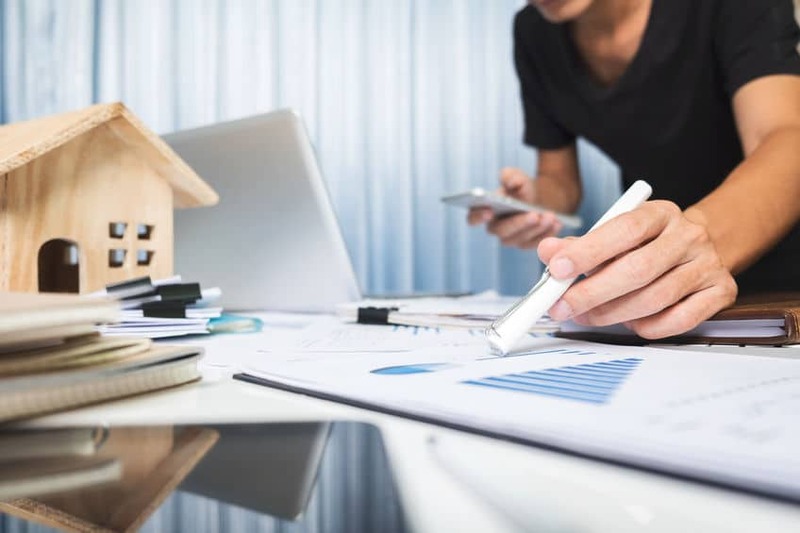 Remember, though property management comes at a cost, they can also add considerable value – as well as save considerable time and future expense – and, for that reason, deserve due and careful consideration.